Each year the Council on Foreign Relations names one of its early career fellows the Dillon Fellow, in honor of former CFR Vice Chairman C. Douglas Dillon. Such fellows typically combine a keen understanding of economics with cutting-edge policy research in a given field, leading to several major published articles or a book during their fellowship tenure. 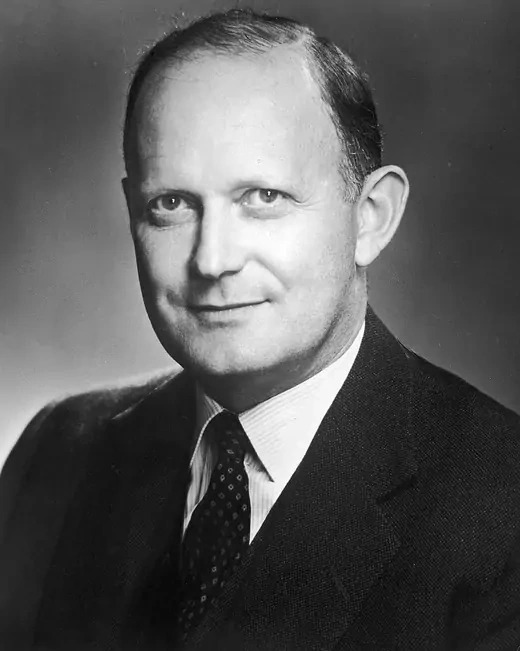 C. Douglas Dillon joined the firm of Dillon, Read and Company in 1938, and rose to become its chairman. In the public sphere, he served under three presidents as secretary of the treasury, undersecretary of state, and ambassador to France. He also served in leadership roles at numerous cultural and academic institutions, including as chairman of the Metropolitan Museum of Art, president of Harvard University’s board of overseers, and vice chairman of the Council on Foreign Relations, where he served on the Board of Directors for thirteen years.